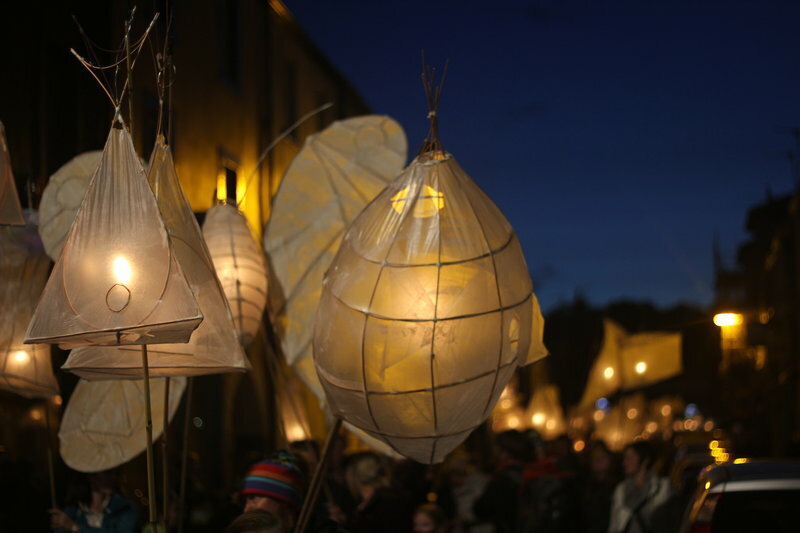 Ulverston’s favourite fiery festival takes place on Saturday, 15th September 2018.  The theme this year is ‘Under the sea’ and the event promises to be as spectacular as the last. 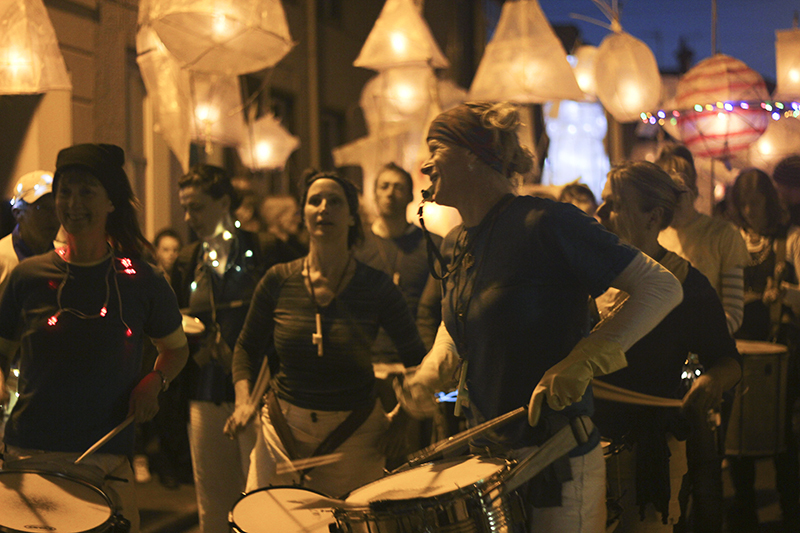 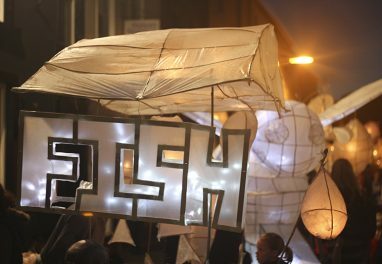 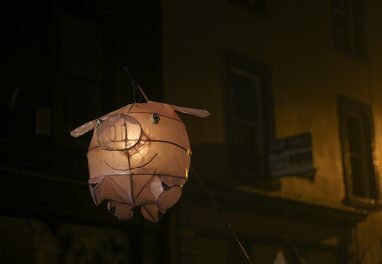 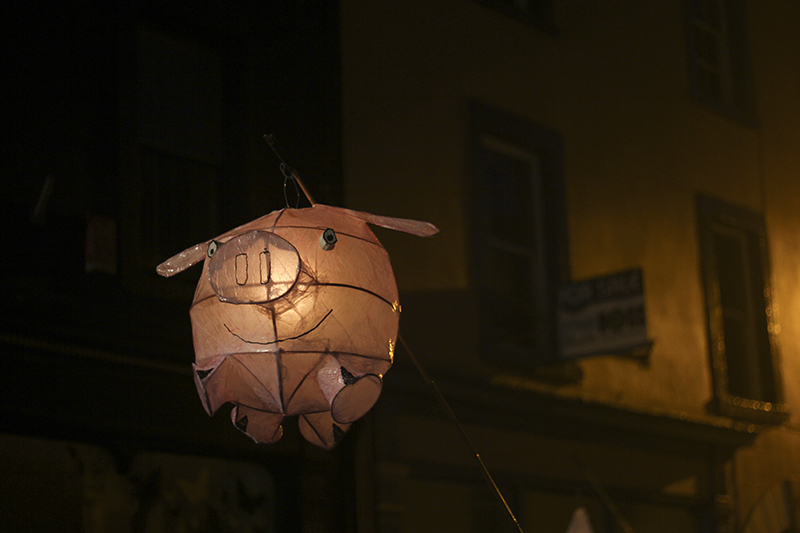 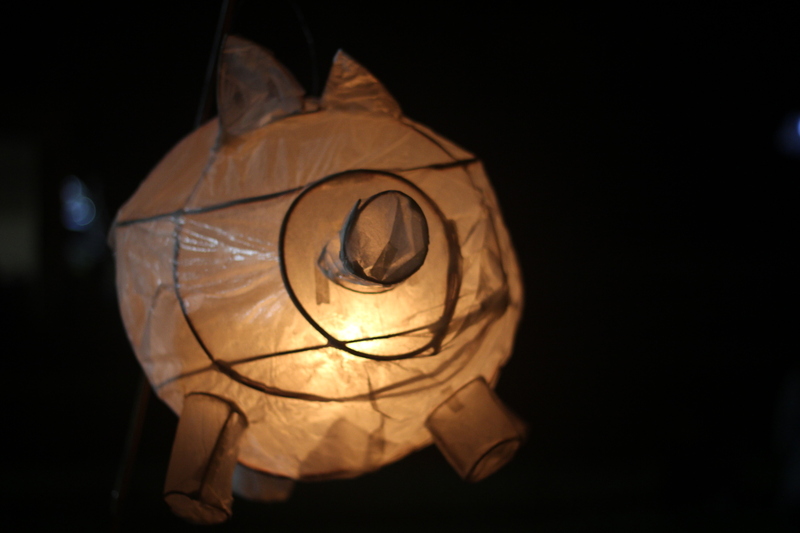 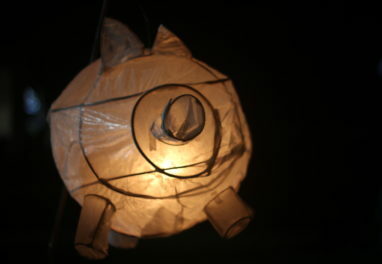 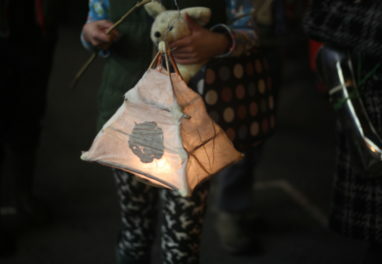 The Lantern Festival is an annual community event featuring a spectacular lantern procession through the streets of Ulverston. 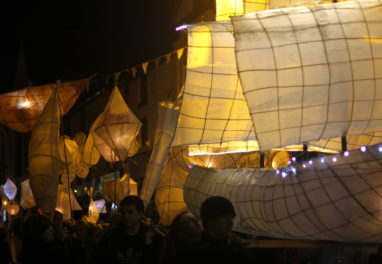 Four separate parades converge on County Square in the town centre. 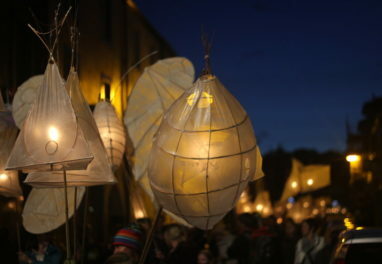 New for 2018 – Ulverston Lantern Festival will be held at Ford Park. 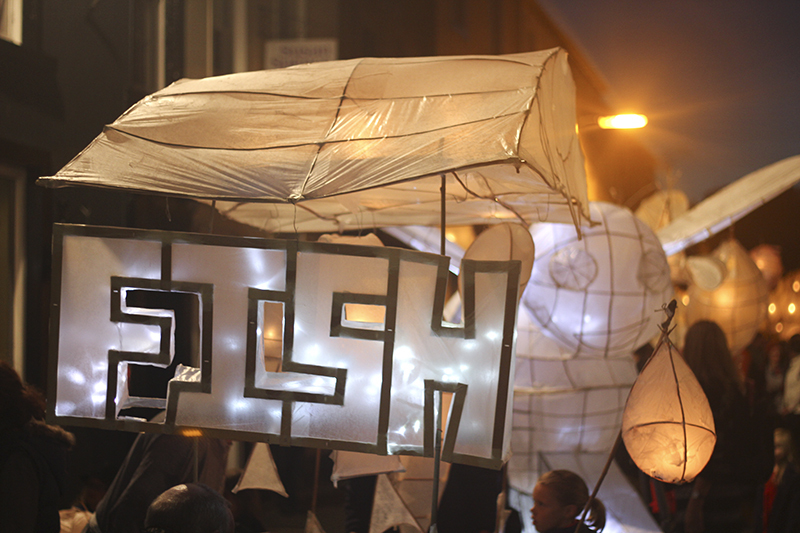 Visit our procession page for parade times, assembly points and the route of the procession. 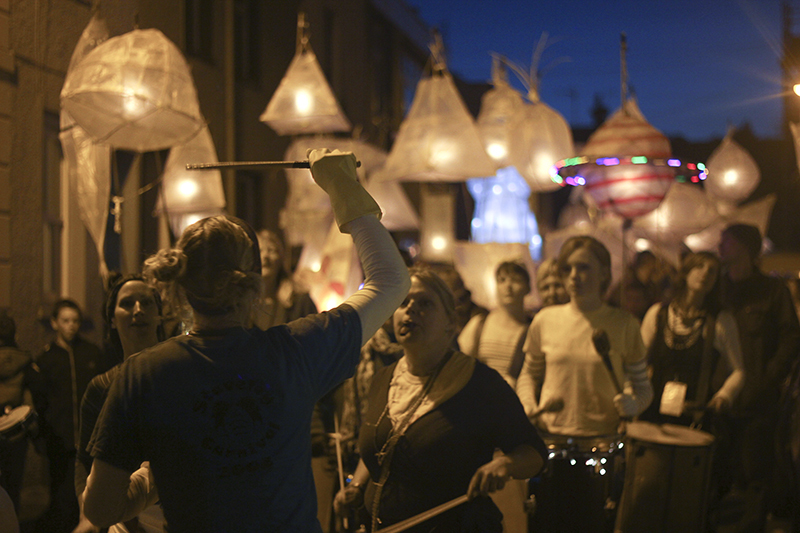 Get involved and help make this year’s event a success. 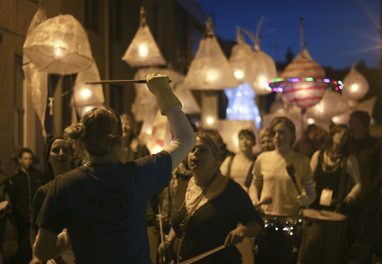 Come along to a workshop, handout leaflets or posters, volunteer as a steward and help make Lantern Fest 2018 legendary.